Join our mailing list for info, specials, and more! All tours require reservations. 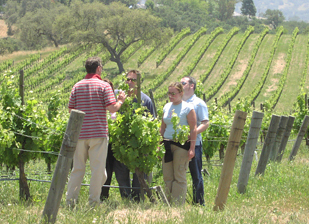 To make a reservation for a tour, you MUST speak to a Cloud Climbers Jeep & Wine Tours representative at 805.646.3200. 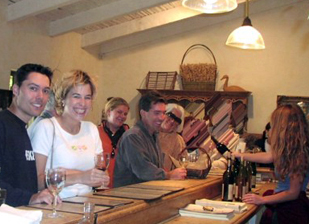 If you have any questions about Cloud Climbers Ojai & Santa Barbara tours, please contact us by phone at 805.646.3200. Group bookings (8 or more guests). Please provide the estimated number of participants, timing and date(s) in which you are interested, when calling or completing the form below. A Cloud Climbers Jeep & Wine Tours representative will resopnd promptly. 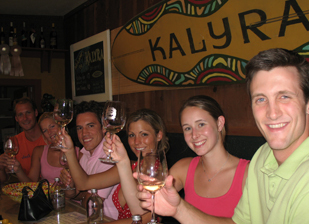 Please note, Cloud Climbers Jeep & Wine Tours has a very strict 72 hour cancellation policy. Any cancellation made within 72 hours of a tour is subject to a full penalty. All cancellations MUST be made by telephone. We look forward to sharing one of our Jeep tour adventures. Remember, you MUST speak to a Cloud Climbers representative before your reservation is confirmed.